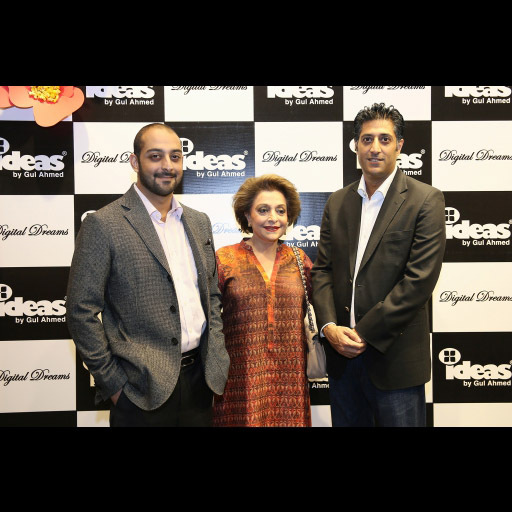 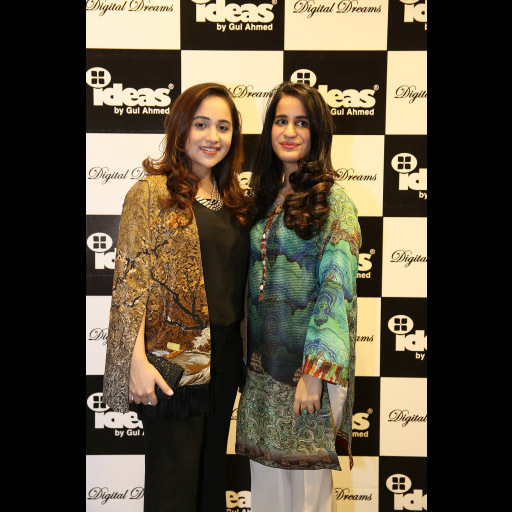 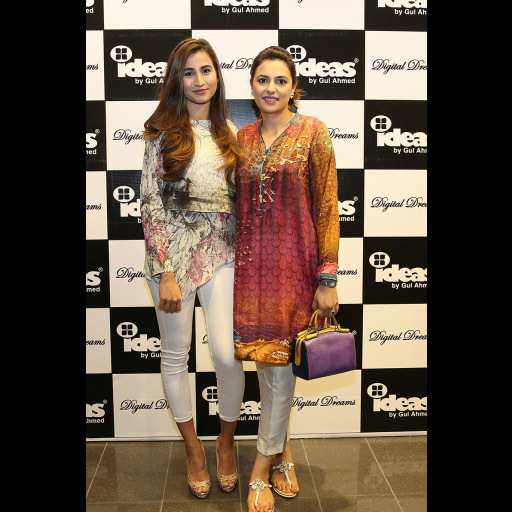 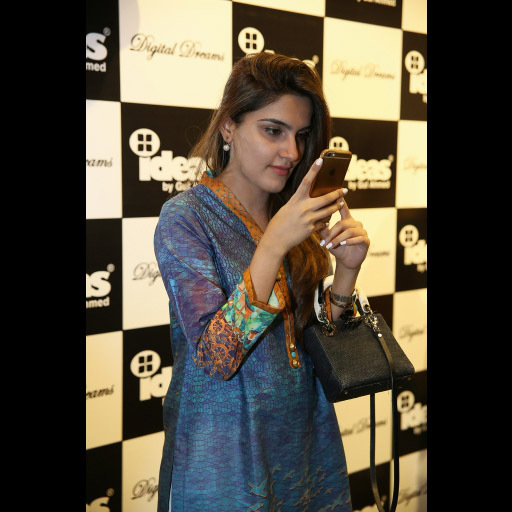 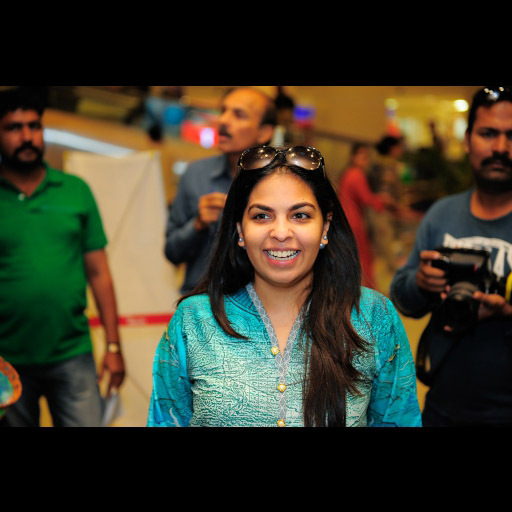 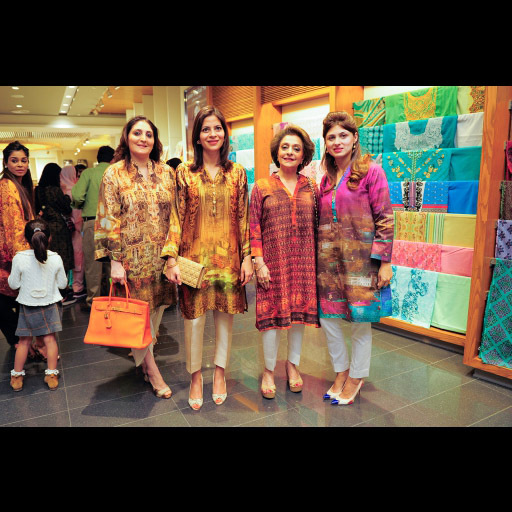 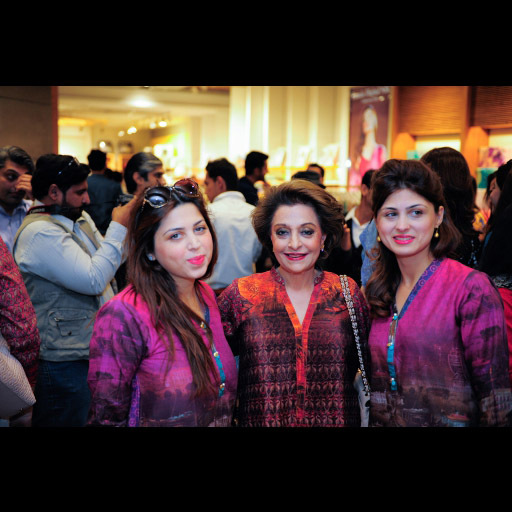 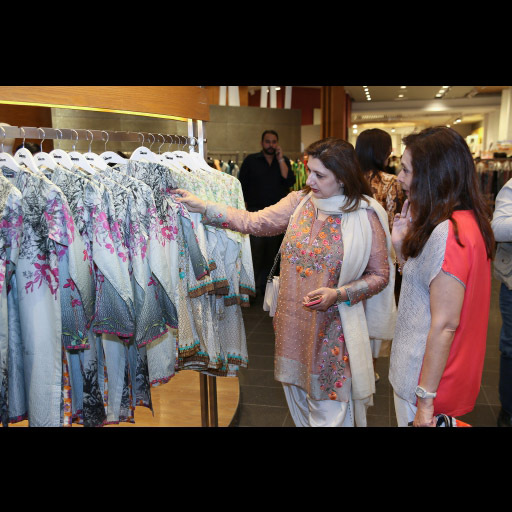 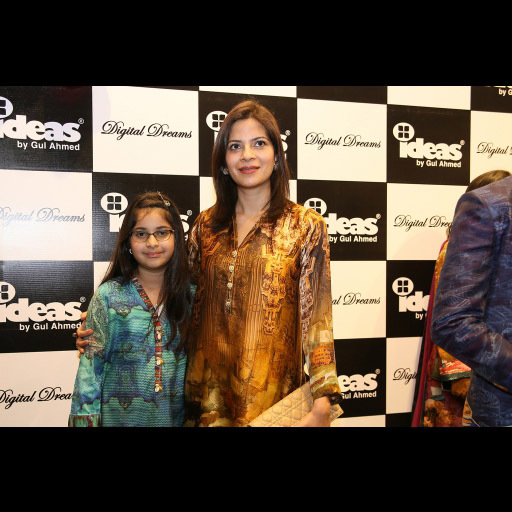 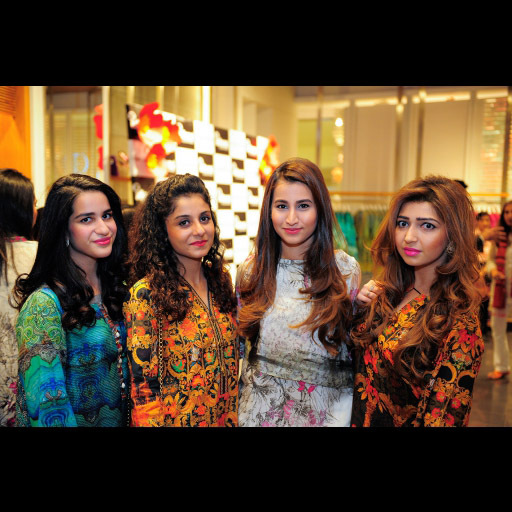 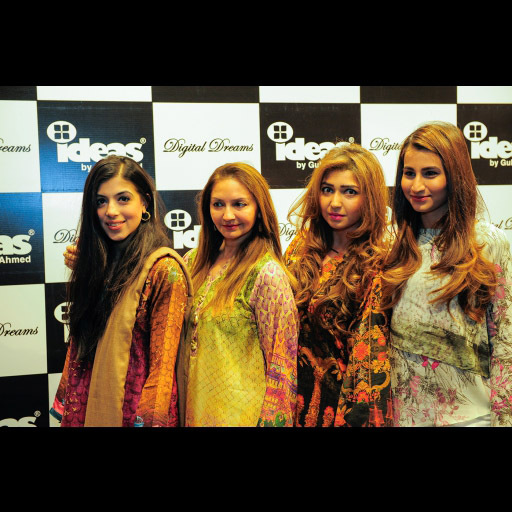 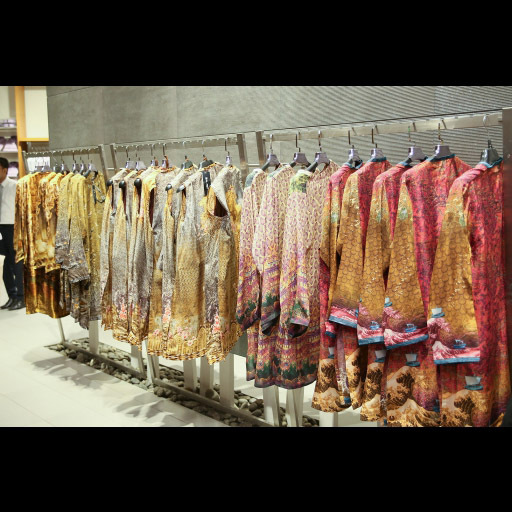 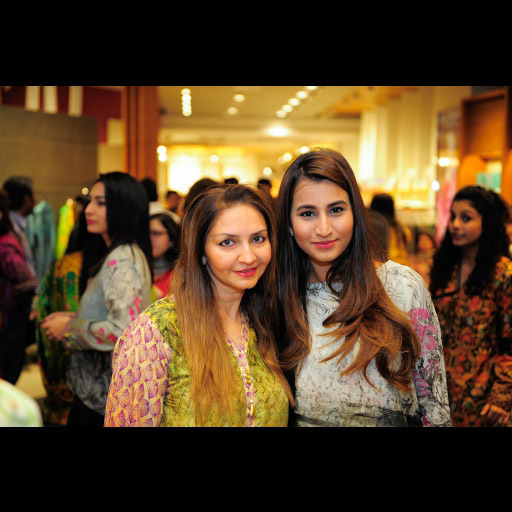 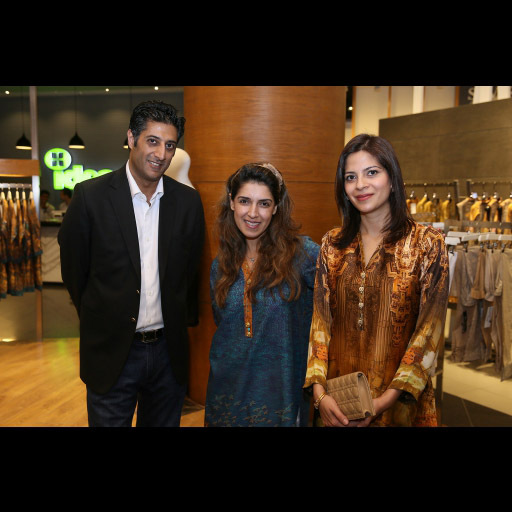 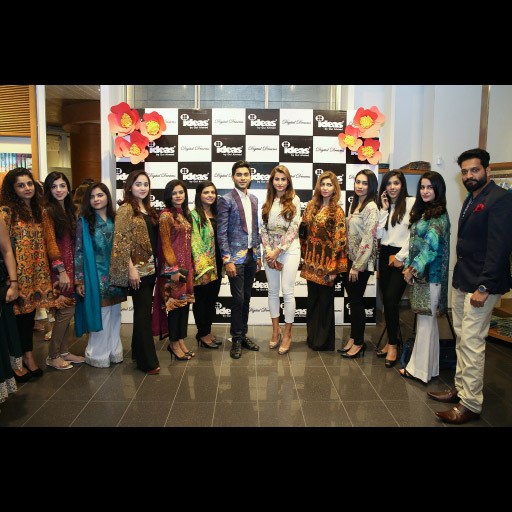 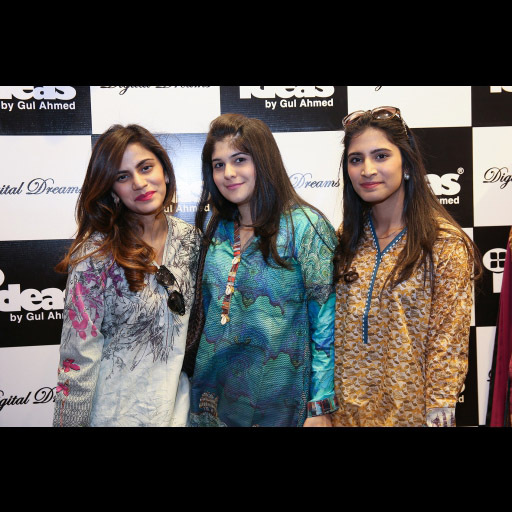 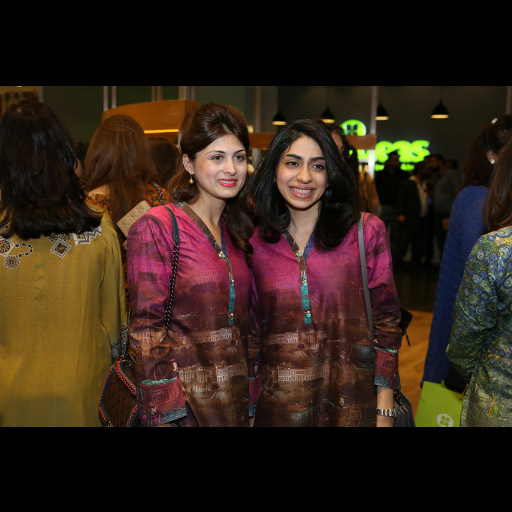 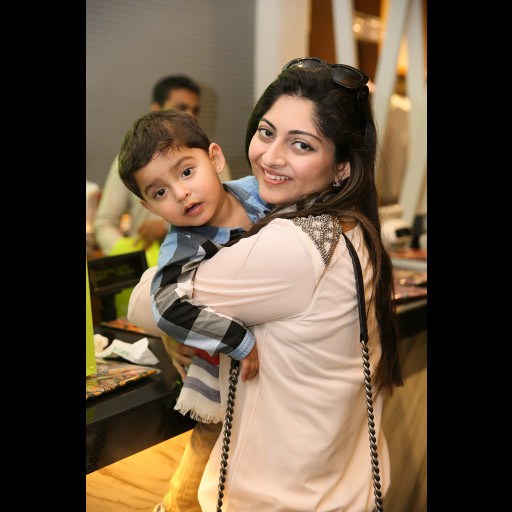 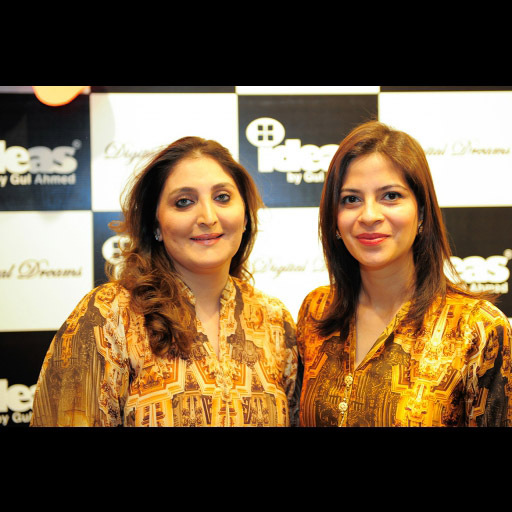 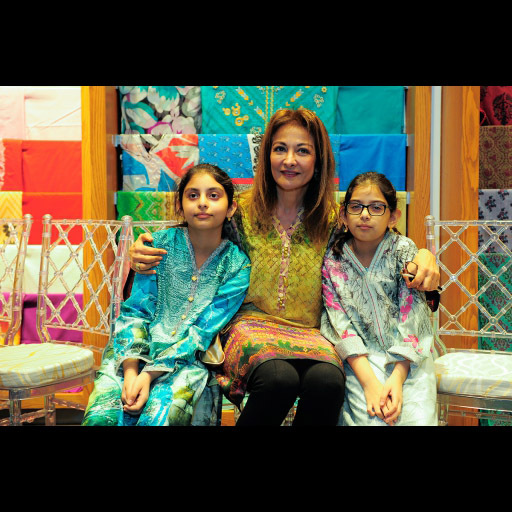 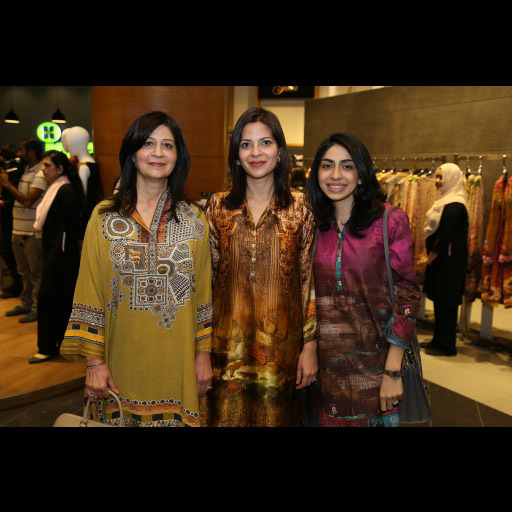 Gul Ahmed Ideas Pret launched the second year of their spring Digital Dreams ready-to-wear series with fanfare at the Dolmen Mall store in Karachi. 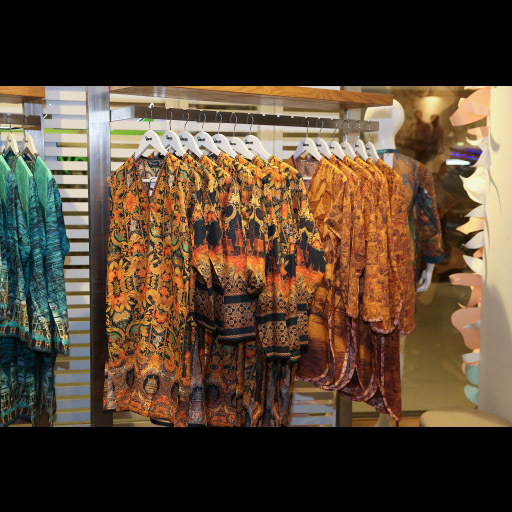 Entirely inspired by nautical designs and ocean elements, the pret line consists of fun patterns that are made even more fascinating by the use of bright, striking colours. 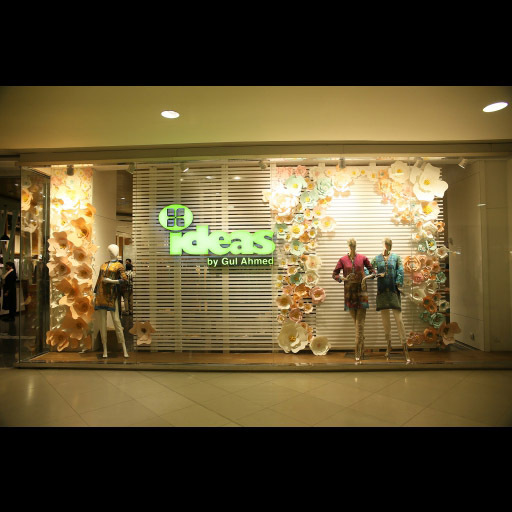 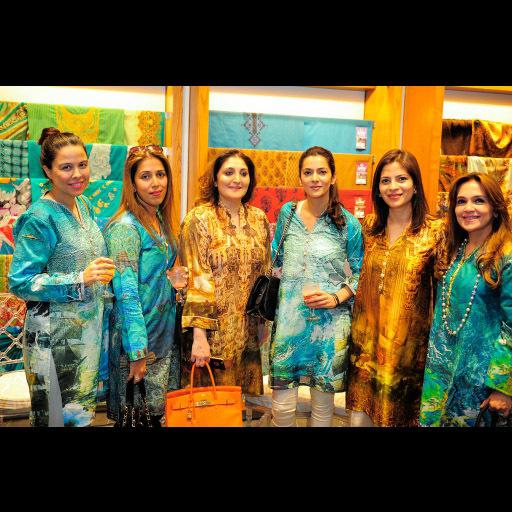 Attracting most of the attention is the concept of the ocean and hence, the colour scheme is correlated with the sea introducing shades of blue, brown, yellow and turquoise. 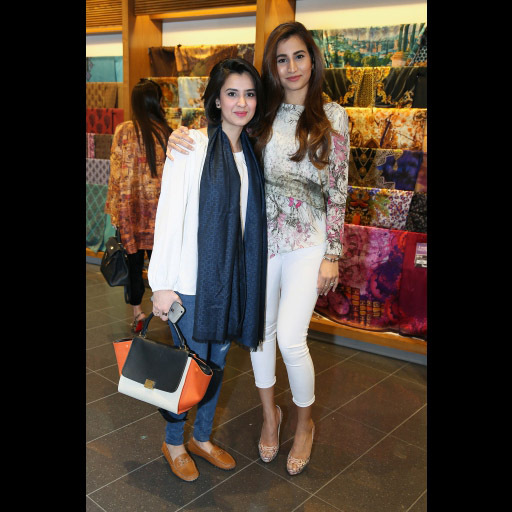 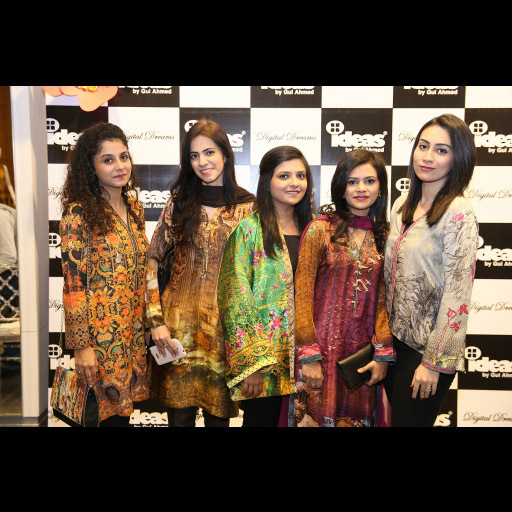 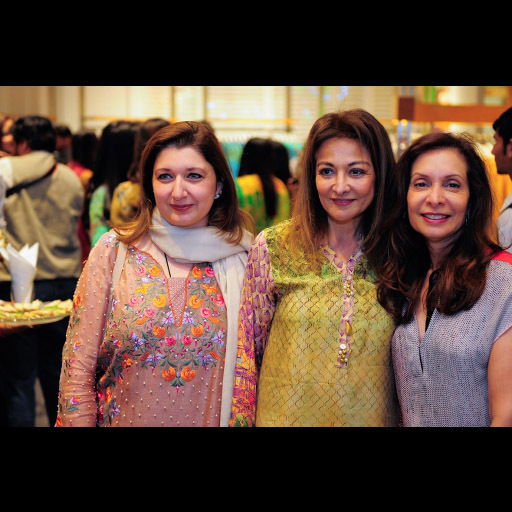 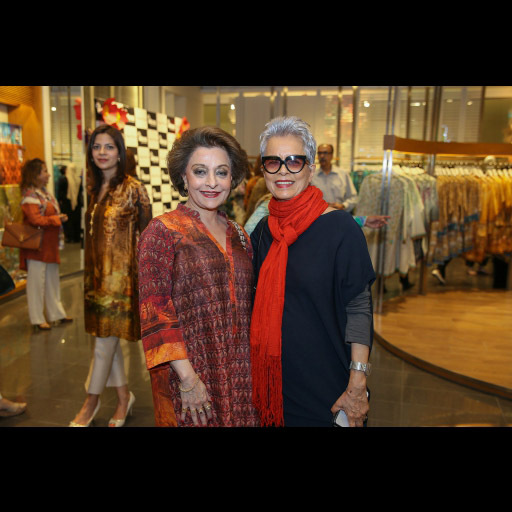 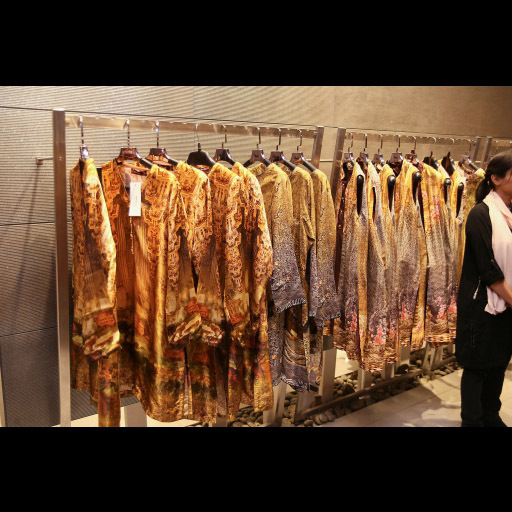 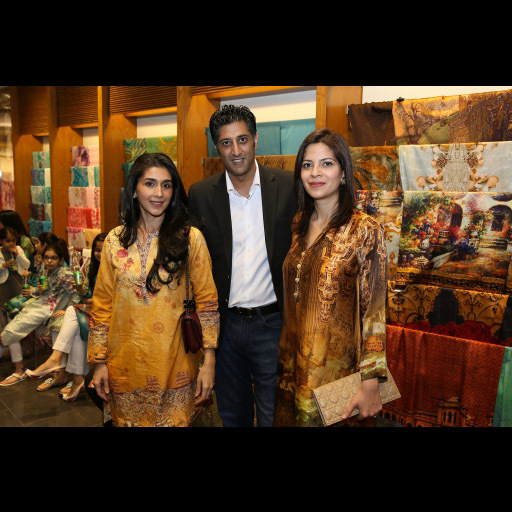 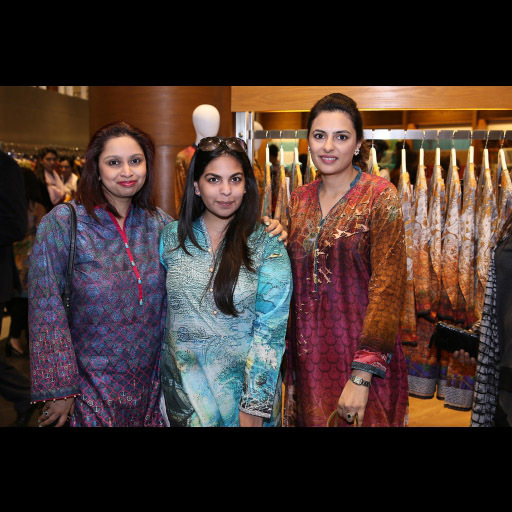 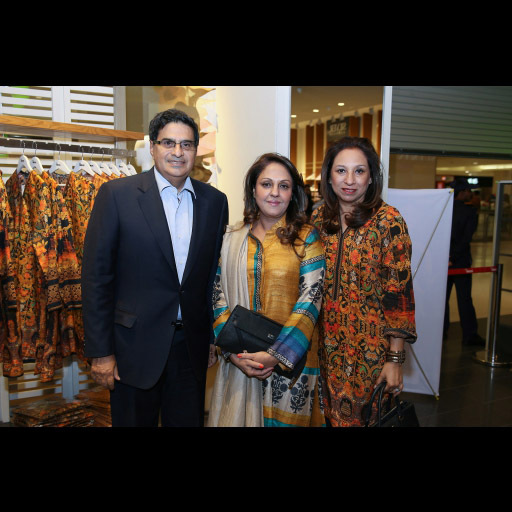 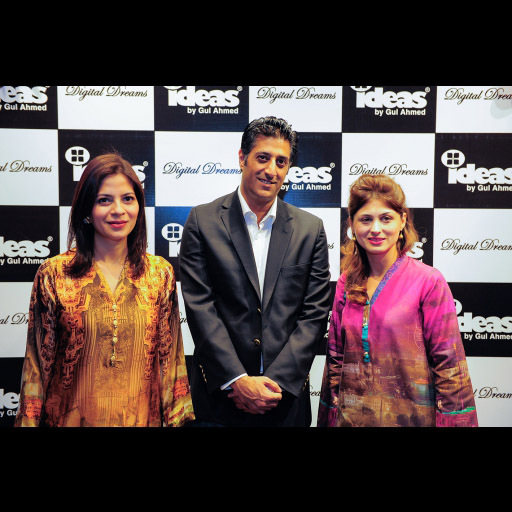 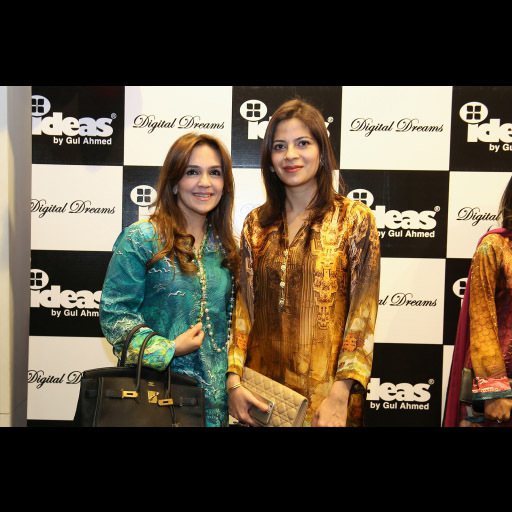 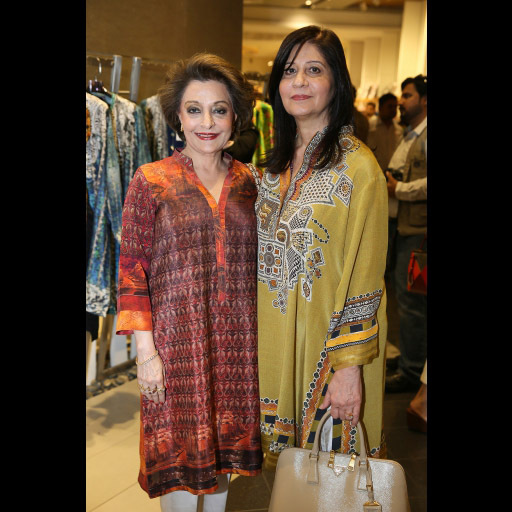 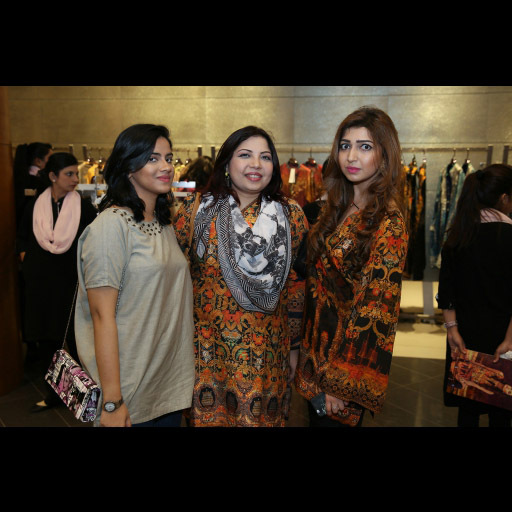 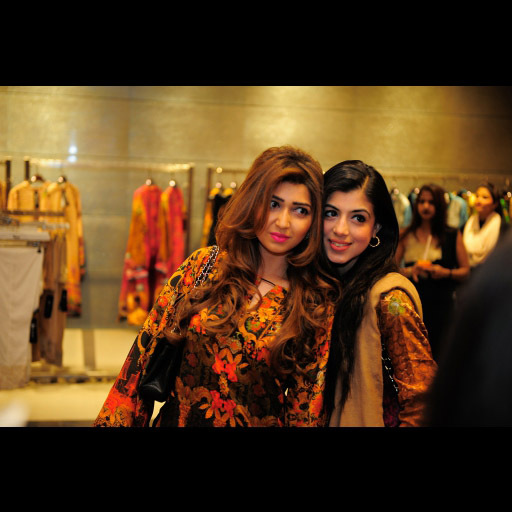 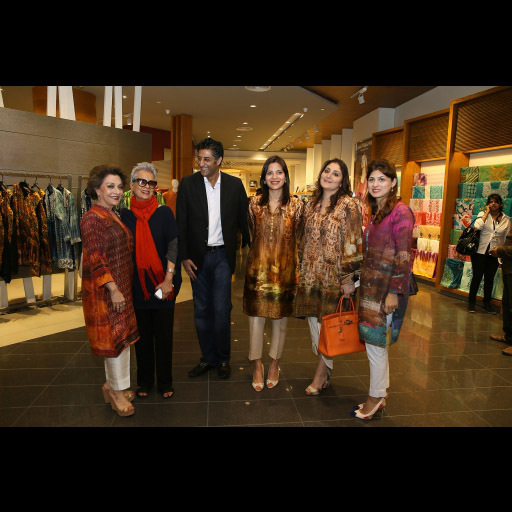 The new collection is now available at more than 70 Gul Ahmed IDEAS outlets and leading retailers nationwide at a price range from PKR 2,500 to PKR 10,000.Take a look at all the photos from the launch event attended by guests an media all dress in Nautica Digital Dreams.